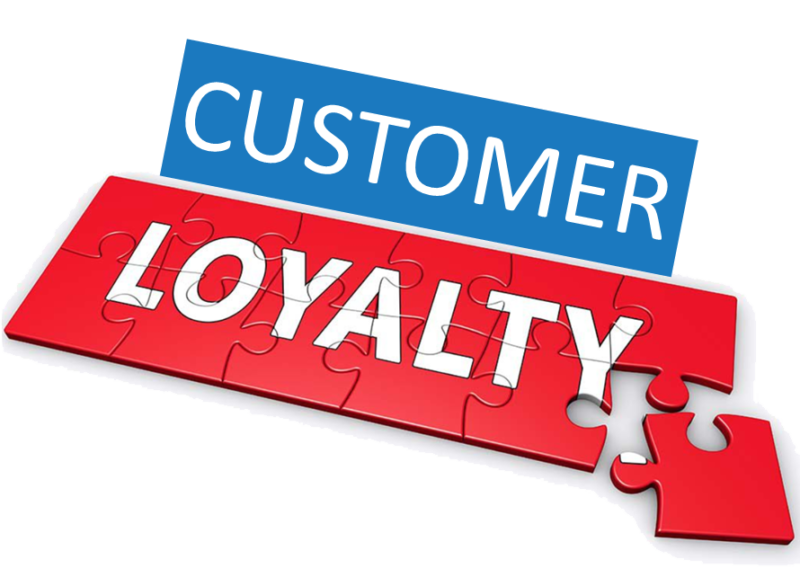 Looking to Create a Customer Loyalty Program? Now inform your clients of your mobile presence and have them download the KIPPIN app to connect with you. Authorize employees to issue points on their behalf. Let your clients know that they can find you on KIPPIN. Can I outsource my Loyalty program to KIPPIN to manage? Yes. For a simple monthly fee, KIPPIN can help with card branding, loyalty management and report generation. Do I need to contact KIPPIN to join as a merchant? No. Simply follow the steps depicted above to register. Can I have both a merchant and a consumer profile setup? 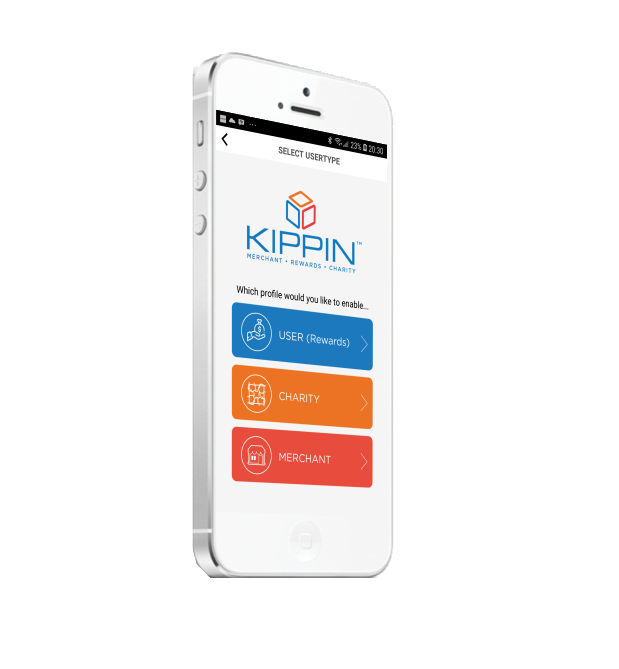 Can I still use the KIPPIN app even though I have my own existing marketing programs set up? Yes! You have the ability to reach out to your consumers on all platforms available to you including KIPPIN. Can I customize my own merchant card? Yes you can! Please contact KIPPIN for more information. I reside outside Canada and want to enable gift card programs for my business. What should I do? The ability to enable gift cards is currently only available in these countries – Austria, Australia, Belgium, Canada, Denmark, Finland, France, Germany, Ireland, Italy, Japan, Luxembourg, Norway, Netherlands, Portugal, Singapore, Spain, Sweden, United Kingdom, and United States. We will be expanding into more countries in the near future. I created and enabled a gift card, how do I receive payment when customers purchase the gift card? Upon creation of a gift card, you will be prompted to input your bank details on a secure payment processing platform which will remit your account directly, after every gift card your customers purchase. I want to create and customize card programs for my business on the app but I am unable to do so. What can I do? Please visit the KIPPIN web platform and login to gain access to those features. I have other customer programs set up for my business. How do I make them available to my customers on KIPPIN? KIPPIN allows you, on both our website and mobile app, to set up other marketing programs for your customers. All you have to do is take advantage of our “Promotions Program” setup features & tools on our KIPPIN platforms. I have coupons and flyers that I wish to share with customers on KIPPIN. Does KIPPIN offer this service? I don’t know how to subscribe to merchants that offer programs I am interested in? Log onto the app, search for merchants and enable the merchant of your choice. I uploaded my card to KIPPIN but the barcode could not be scanned at the store. What should I do? Some stores with older scanning technologies may cause some issues to occur. However, the store clerk can type in your card number manually (which is also available on the mobile app) as an alternative method. When a merchant I like joins, how will I be notified? You will see a notification pop up on the sidebar menu of the user dashboard on the KIPPIN mobile app whenever any merchant joins the KIPPIN family. I reside outside Canada and want to purchase a gift card where I reside. Is this possible? Can I send a gift card to a friend? Yes, you can and the best part is you will also receive some points when the gift card is used by that friend. How does my friend know I have sent them a gift card? The gift card is always sent with the name of the sender accompanying it.